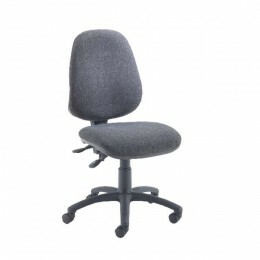 Use a Jemini Black Factory Work Chair Extension with your Jemini Factory Work Chair (KF00197) for an extended height chair ideal for warehouses, factories and more. 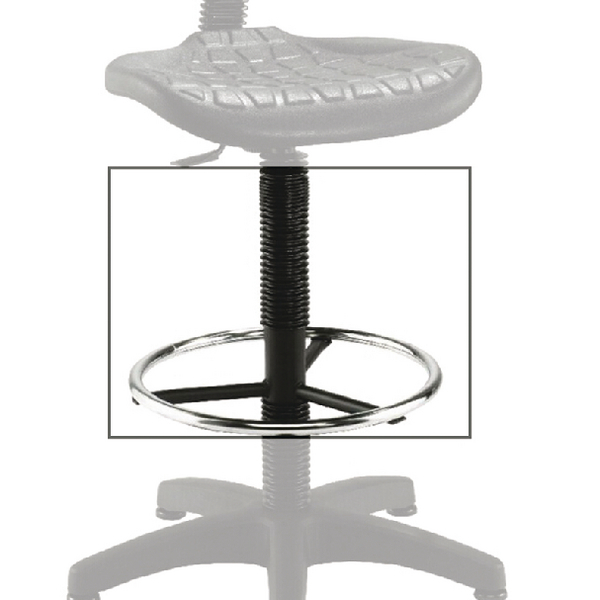 The steel silver-effect ring can be adjusted to suit your foot level and the extension features a height adjustable piston, perfect for high counters and work tables. 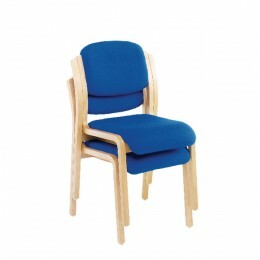 Jemini Factory Lab Chair Extension.